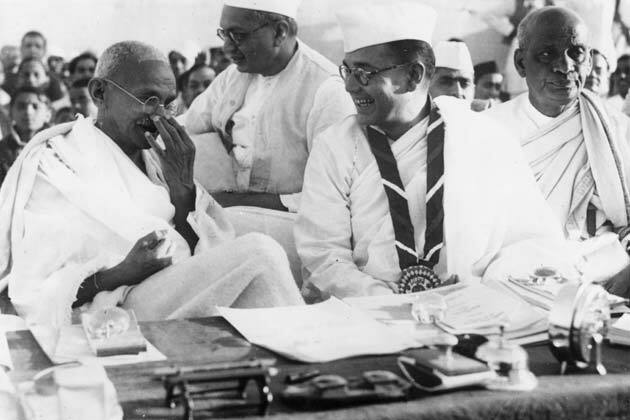 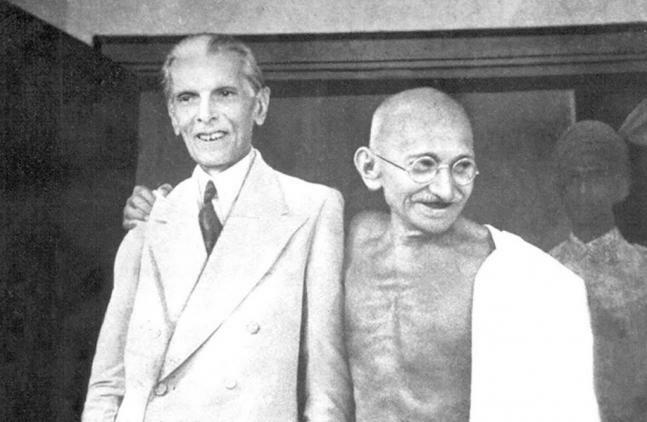 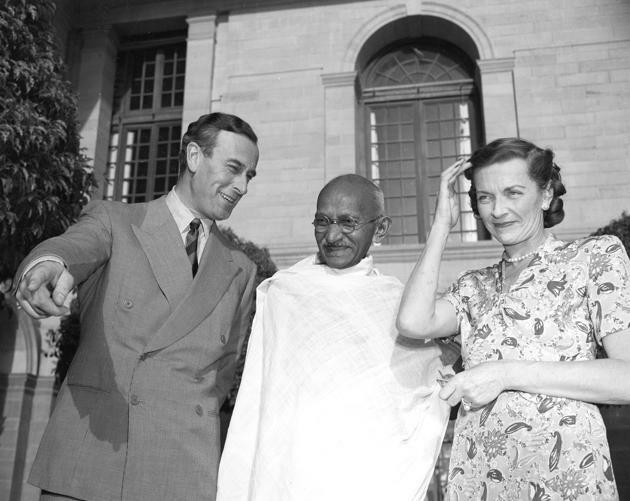 A picture of Lord and Lady Mountbatten with Mahatma Gandhi taken in New Delhi in 1947. 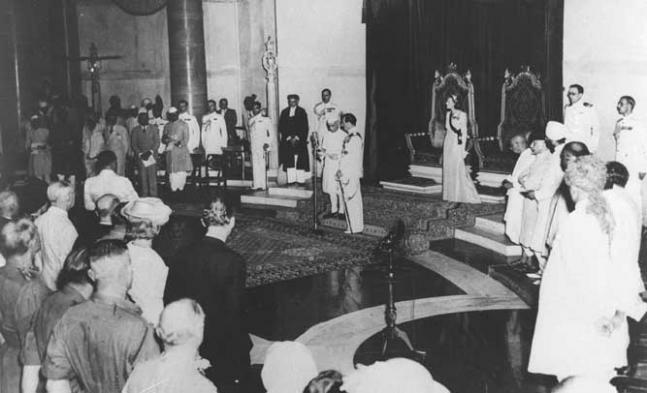 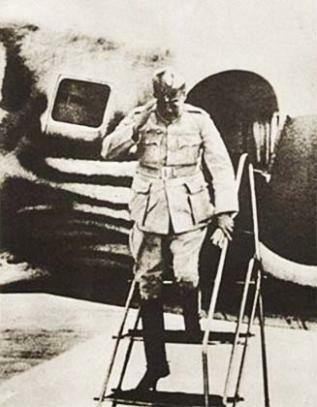 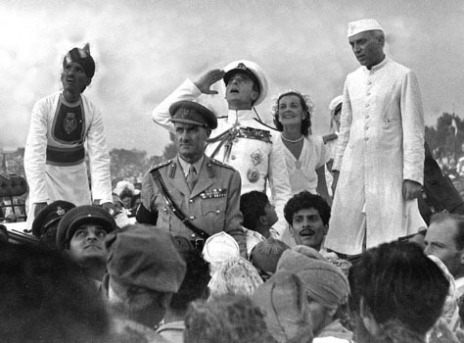 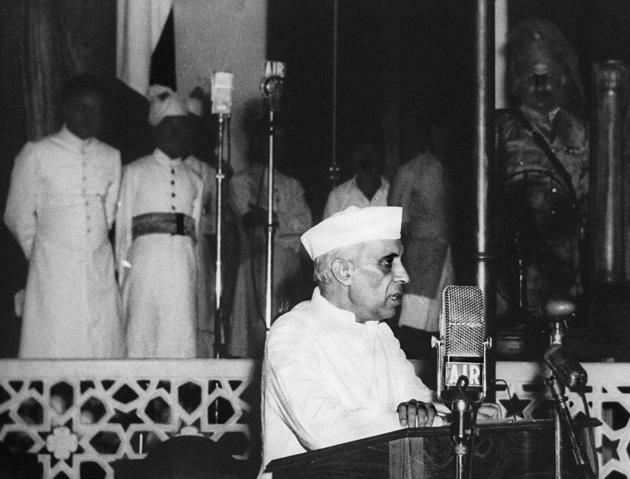 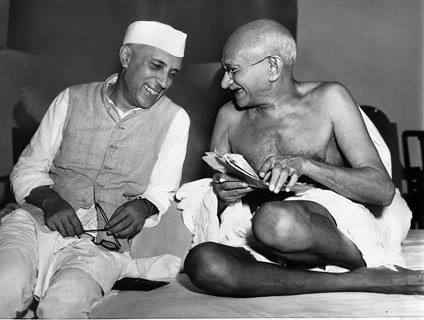 India’s first Prime Minister Jawaharlal Nehru delivers his famous “tryst with destiny” speech on August 15, 1947 at Parliament House, New Delhi. 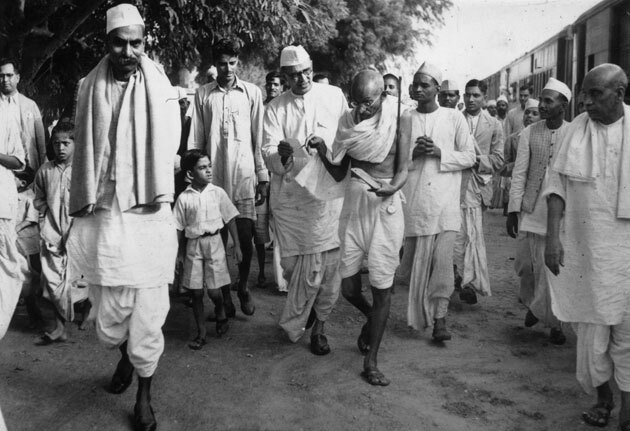 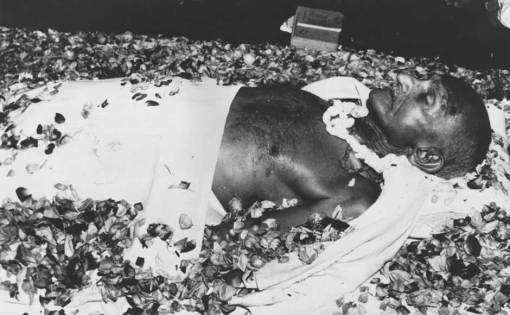 The body of Mahatma Gandhi in state at Birla House in New Delhi. 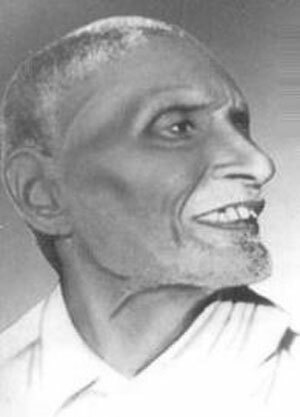 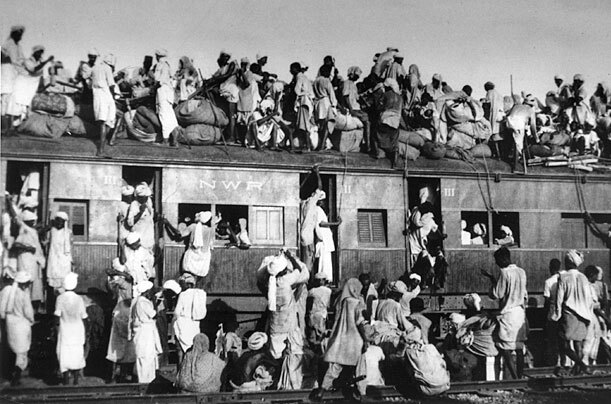 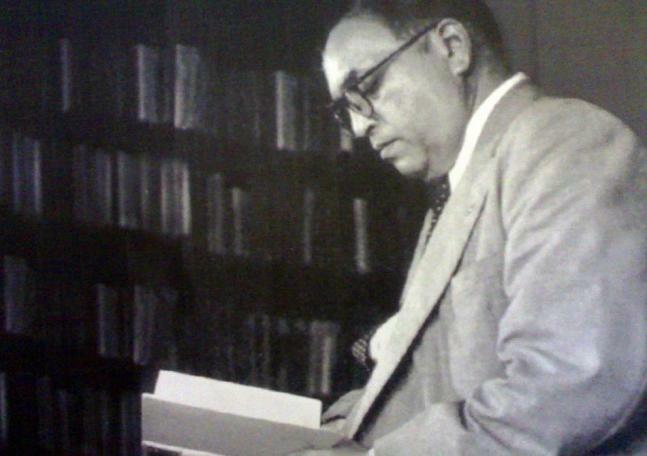 Bhimrao Ramji Ambedkar was the architect of India’s Constitution, the largest written constitution in the world.